It used to be that all inclusive resorts meant big vats of food, not always healthy and not always fresh. 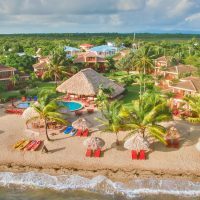 But that has changed with a new breed of all inclusive family resorts focusing on local or organic products and creating more creative (and heart-healthy) dishes. Plus, the variety-from freshly-caught fish to prime cuts of steak-will make you think you’re at a fine dining restaurant. 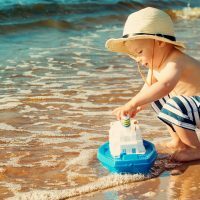 Here, our favorite all inclusive family resorts with the best food. 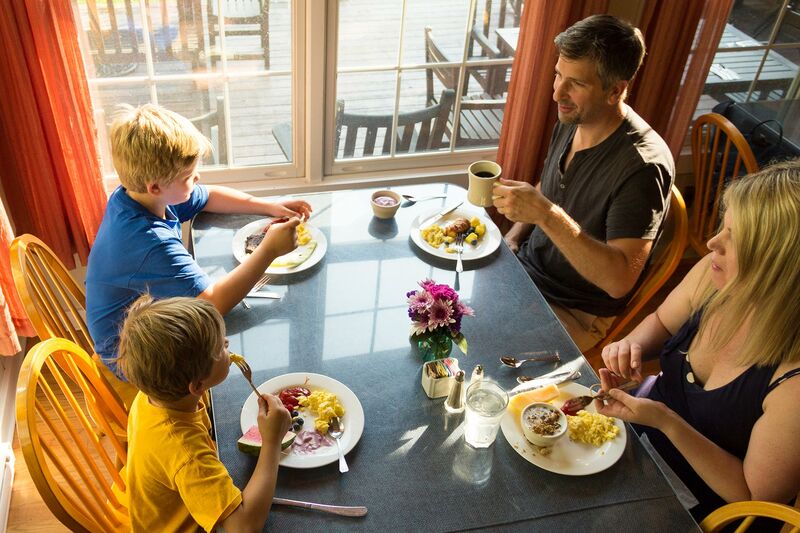 When you think of all inclusive food, images of rainbow trout, prime rib, Moroccan spiced leg of lamb, Ahi tuna tartare and an oyster bar are not items that come to mind — but that’s exactly the type of food served at Tyler Place Family Resort in Vermont. With the emphasis on fresh, locally-sourced foods prepared by health-conscious chefs, Tyler Place works with local farms and purveyors and the result is simply-prepared, yet delicious food not drowning in sauces or heavy cream. Of course, they always have yummy desserts (homemade ice cream is a favorite) and plenty of kid-favorite staples (pizza and chicken nuggets). But there are so many choices at each meal, that everyone-from vegetarians to those with picky palates-will find something they can enjoy. Also, kids and adults eat in separate dining rooms at different time, so kids enjoy the company of other kids (and are overseen by camp counselors) and adults have the luxury of an uninterrupted kid-free meal. That’s one of the top reasons families keep coming back. The Tamarind Tree restaurant is a favorite breakfast spot at Curtain Bluff in Antigua, serving up freshly-made banana pancakes, French toast, eggs Benedict and their famous banana bread. 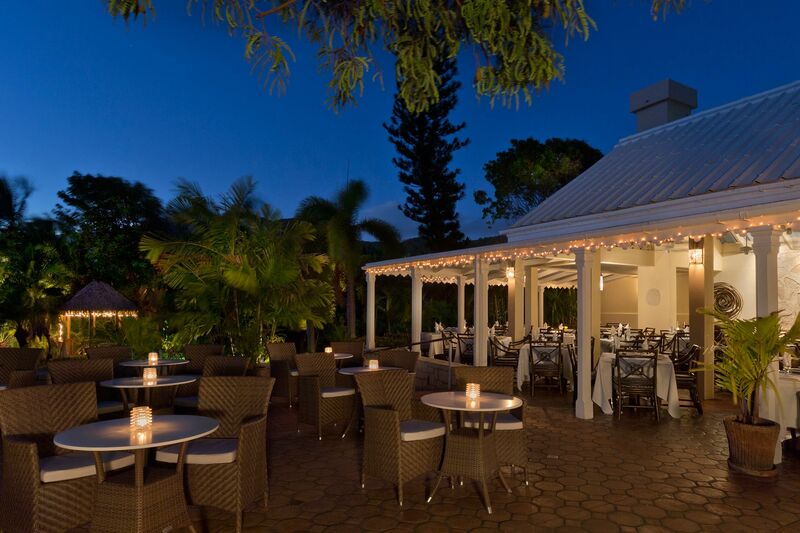 The restaurant has a live band in the evenings and the ambiance goes well with the entrees-locally-sourced grouper and wahoo infused with French and Caribbean spices for local flavor. 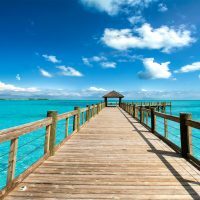 The Seagrape restaurant is the place to go for lunch; the beach barbecue, along with a live steel-drum band, is a crowd favorite. In the evening, the menu changes to Italian with an Antiguan twist. Freshly-made pastas and fish appeal to a wide palate. The Sugar Mill terrace serves a traditional afternoon tea daily. Adults may be surprised-and pleased-to find that the resort carries more than 400 varieties of wine, making it one of the most extensive wine cellars in the Caribbean. Included in the room rate is exclusive wine tastings and tours every Friday. With 12 restaurants, this all inclusive family resort is setting a new culinary standard. Adults will love Kitchen 23 by Le Chique, which features a 12-course tasting menu. 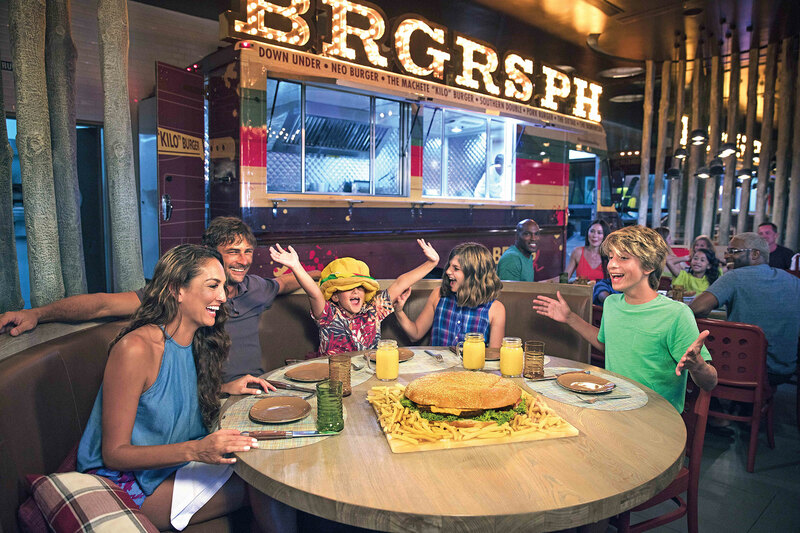 Kids will relish the culinary flavors at Zest, which has cooked-to-order options including healthy choices. Authentic Asian dishes can be had at Wok Wok and you’ll feel like you’re in Italy eating at the resort’s popular Verdello Italian restaurant. The open kitchen at Sugarcane brings Latin American favorites to life right in front of guests. Nickelodeon Hotels & Resorts Punta Cana has plenty of food options and flavors. With all inclusive packages available year-round, this luxe Western ranch serves quality, farm-to-table fresh food under Executive Chef Sunny Jin. With the focus on locally-sourced, sustainable cuisine, these mouth-watering dishes include French toast with huckleberries picked from the slopes of surrounding mountains alongside hand-made sausage. Another favorite is the fresh Rocky Mountain trout, saut?ed with herbs, and served with just-picked vegetables. Made-from-scratch barbeque served up to your specification is another big draw. 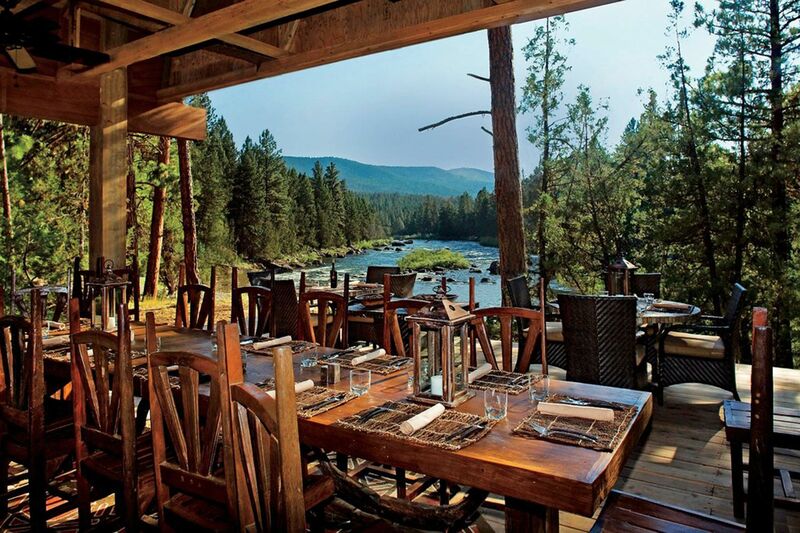 The onsite restaurants at The Resort at Paws Up also serve a variety of fine wines and spirits. Blue Waters Resort & Spa is situated on the northwestern corner of Antigua, on 17-acres of stunning tropical gardens. 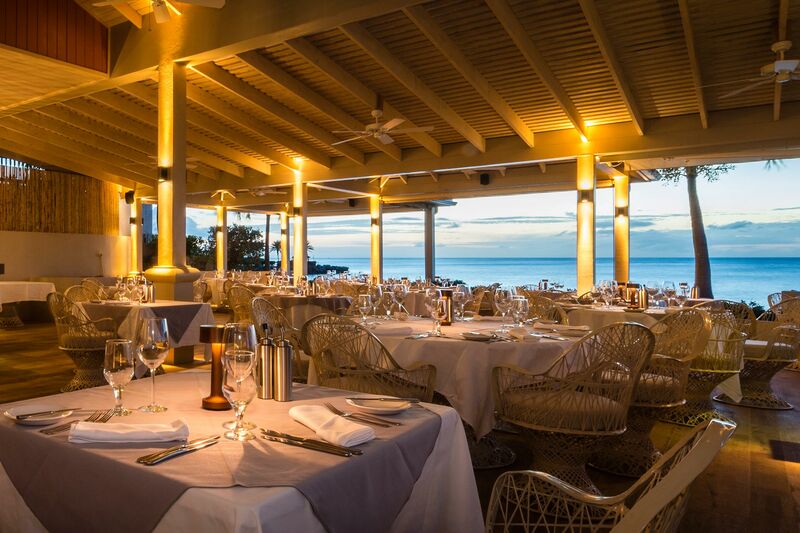 Here, guests can dine at the cliff top Cove Restaurant, not only giving them breathtaking views of the Caribbean Sea, but also letting them feast on options such as tuna tartare, crab cakes, lobster, duck and steak. The al fresco Palm Restaurant serves up salmon and other fish options, as well as pastas and local Caribbean favorites. Bartley’s Restaurant offers a variety of favorites including jerk chicken with West Indian herbs and spices and herb-marinated Corvina fish, served with tropical fruit salsa. 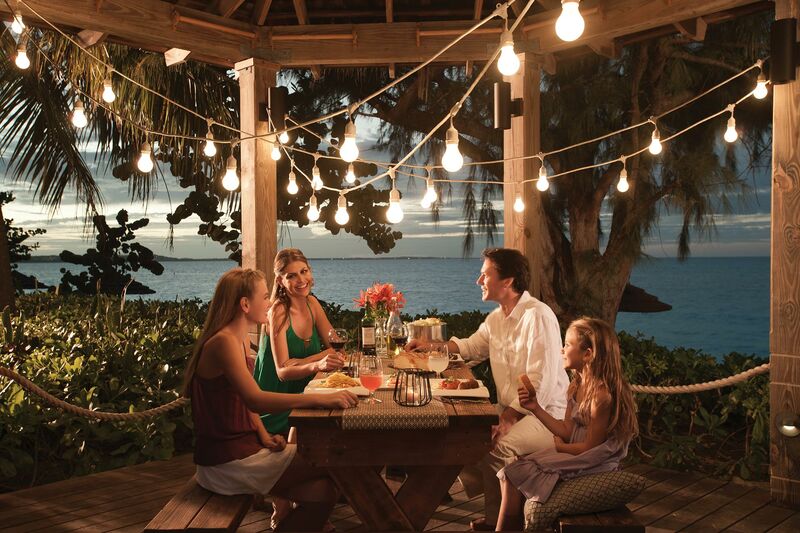 Home to 22 dining spots, Beaches Turks & Caicos has lots (and lots) of options, so even the pickiest eater will find something. The kids will love the food trucks — strategically parked near the waterpark — serving up mac and cheese and ice cream for that post-swim snack. For a healthier mid-afternoon snack, go for the jerk chicken at the Jerk Shack. The whole family can enjoy a Teppanyaki table at Kimonos, where the chef will slice, dice and have food fly through the air to entertain the kids, plus the chicken, beef and fish-and plenty of veggies-make for a nutritious meal. 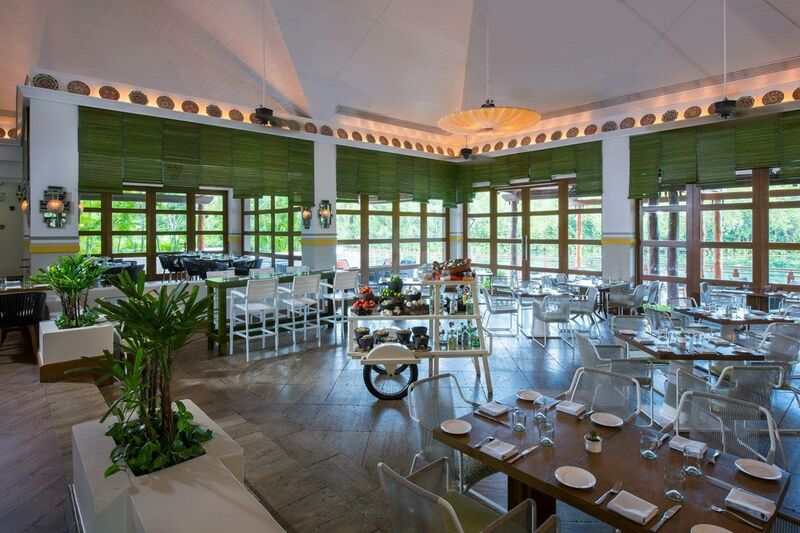 Parents can put the kids in camp and go on date night at the resort’s adult-only Sapodilla’s restaurant, which features chops, seafood and pastas. The upscale Fairmont Mayakoba in Riviera Maya features an all inclusive food package. Each restaurant features a kids’ menu (like chopped steak, chicken fingers and pizza), but don’t be surprised if the kids order from the adult menu because it’s that good! Think duck tacos, truffle fries, short ribs, mole pork, sushi, and miso cod. La Laguna has an amazing breakfast buffet (including both Mexican specialties like refried beans and cheese quesadillas and American favorites like omelets and French Toast), while El Puerto has Asian dishes (including sushi). Brisas restaurant not only has amazing ocean views, but has fresh catches of the day. The wait staff asks about allergies at each meal (they cater to kids-and adults-with gluten and other sensitivities).